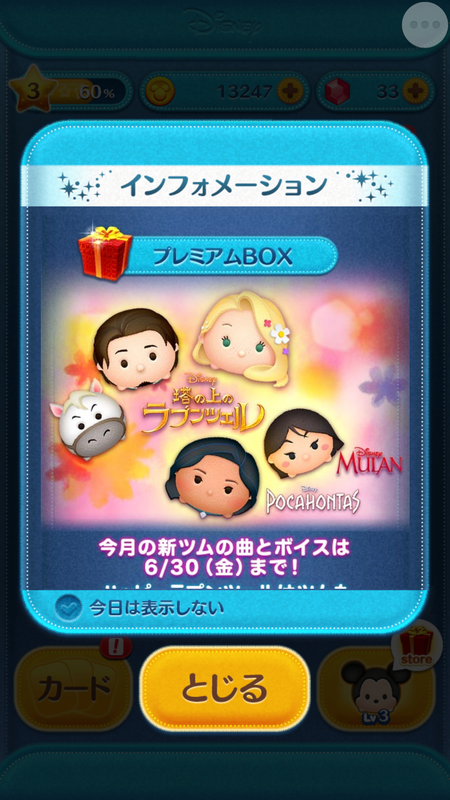 Home » News » Pocahontas, Mulan, and Tangled Tsum Tsum now in the Disney Tsum Tsum Japan App! Pocahontas, Mulan, and Tangled Tsum Tsum now in the Disney Tsum Tsum Japan App! Maximus: Takes a a small sword and goes across the screen and Tsum Tsum are cleared! Happy Rapunzel: Rapunzel’s hair wraps around the screen as Tsum Tsum are cleared! Flynn Rider: Flynn and Rapunzel sit across from each other on the screen as a lantern floats up and Tsum Tsum are cleared! 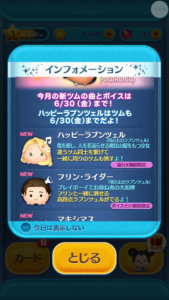 Lucky Time Update in the Disney Tsum Tsum Japan App! Premium Box Update in the Disney Tsum Tsum Japan App! Pocahontas, Mulan, and more in the Disney Tsum Tsum Japan App! Pocahontas and Mulan Tsum Tsum now in the Disney Tsum Tsum App! 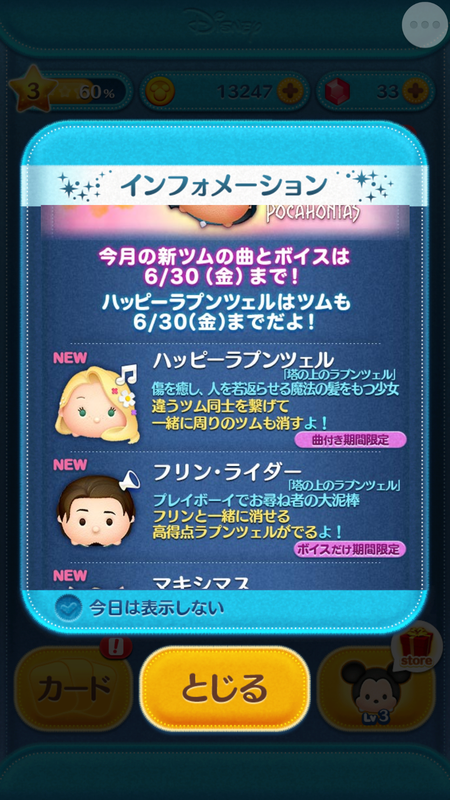 New Tangled Event and Capsule Update in the Disney Tsum Tsum Japan App! Tangled Update in the Disney Tsum Tsum Japan App!